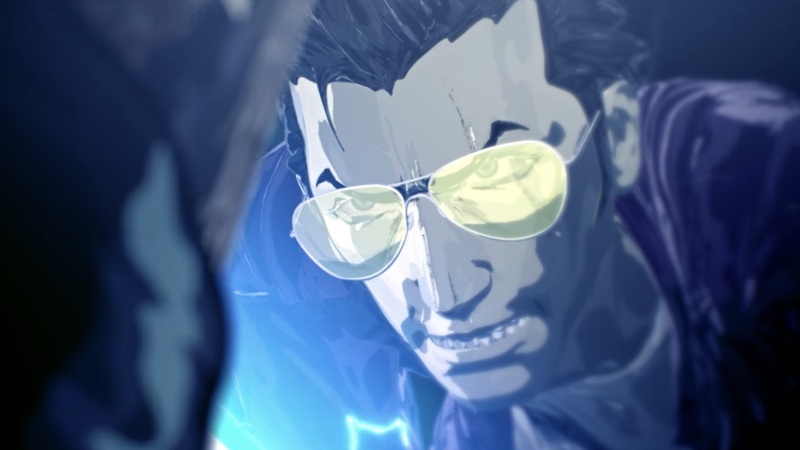 Grasshopper Manufacture has announced when Travis Strikes Again: No More Heroes will release on Nintendo Switch. This Nintendo Switch exclusive takes place seven years after the events of No More Heroes and picks up with The Bad determined to exact his revenge on Travis Touchdown for murdering his daughter, Bad Girl. As with the original cult classic, players can look forward to battling their way through multiple punk-rock levels to defeat over-the-top bosses. Travis Strikes Again: No More Heroes will release exclusively on the Nintendo eShop for Nintendo Switch worldwide on 18th January 2019.